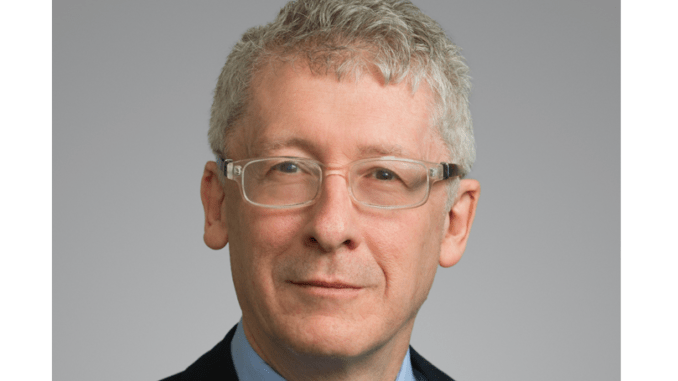 Artificial Lawyer recently caught up with Steven Lofchie (pictured above), a New York partner in the Financial Services Department at top US law firm, Cadwalader, Wickersham & Taft, to hear about the firm’s custom-built legal research and knowledge management platform that leverages machine learning, known as the Cabinet. The Cadwalader Cabinet provides analysis of US financial regulation and the firm has also just announced the release of a new version of its subscription service. 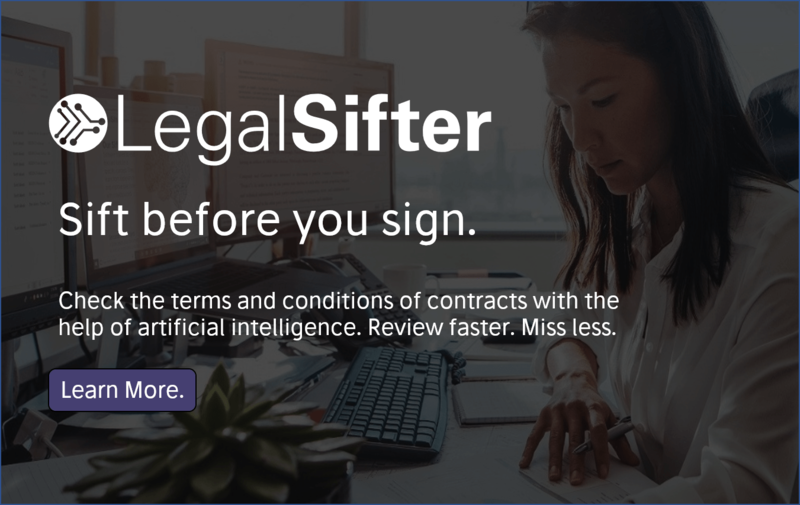 It’s a great example of a law firm – and a pioneering partner – taking legal innovation into their own hands and creating something of value for the firm’s lawyers and the clients. Artificial Lawyer asked Lofchie if he could please tell us some more. Where did the idea for Cabinet come from? I had written a book on broker-dealer regulation that was originally just printed internally and distributed to clients. It then attracted the attention of an electronic publisher of statutes and rules who wanted to add lawyer content to its product. After working with that publisher and other electronic publishers for a number of years, I became frustrated because I felt that they didn’t really understand what lawyers and business professionals needed. Truth is, I felt that these publishers were satisfied just republishing government material without putting in the extra effort to add intellectual value to the content. In-house and outside counsel have faced the dual problem over the last decade of a significant increase in the volume of new regulatory requirements and a material increase in the complexity of oversight. This has made regulatory change management a problem for both clients and service providers. Existing solutions did not organize legal obligations in a way that was intuitive for practitioners. So we built a custom content management system to integrate information across regulators and, most importantly, organize the information in the way that market participants understand the world: What do I need to do to be compliant while doing business with regards to this financial entity, activity or product? Here is an example of our integrative approach around the presentation of financial regulations. As you can see, in the middle of the page we show the rule. Above the rule, we have a short explanation, and to the right we show all of the documents related to that rule, including enforcement actions, related regulations, and our analysis of the rule requirements. Further down the page, there is a complete regulatory history and metadata that allows users to find other related materials. The rule is extensively hyperlinked, as is content throughout the site. How did the process of getting time and funding for this go internally? The firm saw the value of Cabinet as a way to reach clients with a technology offering that no other law firm could match. Leading-edge technology is expensive, but so is lawyer time. Individual lawyers and certain practice groups identified the value in contributing legal expertise to the Cabinet on a daily basis. This is good for the platform and good for the contributing attorneys, since the Cabinet has become an extremely powerful firm vehicle for the delivery of expertise. So the investment of lawyer time is significant, but also a virtuous cycle. Technology costs are of course ongoing. Not just in terms of maintenance and incremental development, but also in terms of looking at client needs. Everyone involved on the Cabinet development team has adopted an ‘obligation to dissent’ mindset, which means that we are all engaged in constant technology discovery so that we can anticipate how to design a better solution that goes past this year and into 2019 and beyond. What kind of tech does the system use? Does it have any NLP capabilities, or will it have? The system uses various data storing and processing platforms. Specifically, the website runs on Drupal CMS (content management system); search runs on SOLR search engine; and data mining and processing systems use a combination of various machine learning approaches to automate the major tasks that run the Cabinet. Most of these technologies are open-source, but they are very heavily customized to work on the Cabinet. To take just one example, working with SOLR required that the search engine be heavily customized to deal with the very particular use that law makes of punctuation (periods, dashes, parentheses) in naming statutes, rules and other documents. One of the most powerful features of the Cabinet is its rich content model that allows users to find what they are looking for efficiently. We classify/tag documents with relevant legal terms/topics and discover relationships between them using machine learning algorithms, like SVM, Random Forest and Convolutional Neural Network (deep learning). The ML processes that incorporate the algorithms and some additional data processing technique specific to our material are applied to the documents before they get delivered to the CMS and search engine. Have the clients given any feedback? And does this ‘face the clients’ i.e. like a portal service for them? We have used outside consultants to conduct independent market research and, happily, the results were extremely positive. Clients reported that the design of the site was intuitive for lawyers and compliance professionals, confirmed that it helped them keep up with complex, ever-changing regulations, and reported that it was far easier to find vital documents on the Cabinet than using either an internet search tool or on a publisher-created site. We were obviously pleased with these findings, and we responded to client feedback to implement further enhancements. 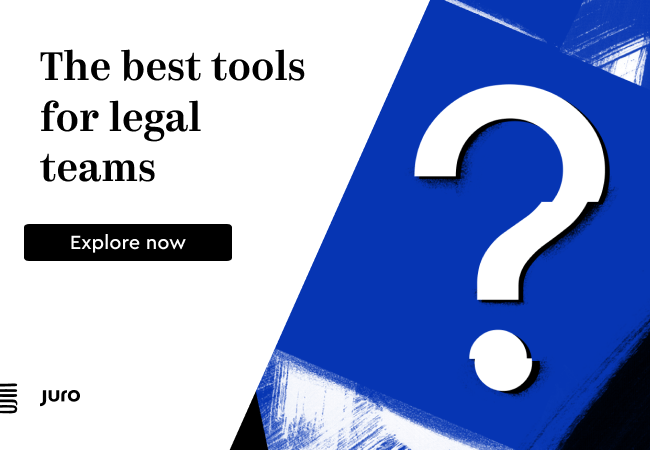 Recently, we revamped the site by tripling the number of ‘Topic Pages’ devoted to specific legal issues and financial products, added improved search tools, and expanded availability of enforcement documents. We also upgraded the Cabinet’s existing suite of practical tools, including: regulatory calendars, expert systems, alerts, document creation capabilities, and the ability to search enforcement actions by penalty amounts. Where do you see the system heading in the future in terms of what it can do and provide? There is a great need for better, more easily accessible information in the regulatory community, and we are responding to this desire by improving still further the Cabinet along multiple paths, including: (i) expanding the Cabinet from U.S. financial regulation to a broader range of topics and planning to go international; (ii) improving the look and feel of the site; and (iii) adding ancillary work tools such as document assembly. Further, as our technological abilities have developed from data mining, to machine learning and bespoke search advancements to address the uniqueness of this industry, we are able to improve the product at a rate that is actually increasing. And last question, more broadly, what is the firm’s view of automation and AI tech? Does it wish to embrace it across the firm? Different product areas and practices inherently have different uses for automation and AI. So while there is interest across multiple areas of the firm, the technology and processes are not right for all areas of law. Thank you! And good luck to Cadwalader and the team in the future development of the Cabinet.